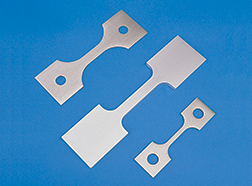 A Division of Alabama Specialty Products, Inc. 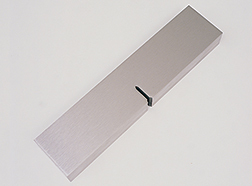 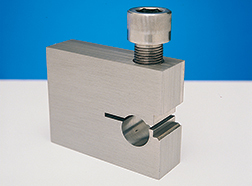 Mechanical test specimens are used to evaluate the physical characteristics of materials. 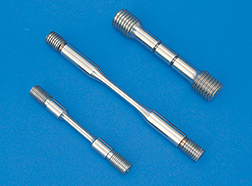 Assessing the strength, ductility, and hardness of an alloy gives the engineer valuable information in determining the best materials for use in industrial applications. 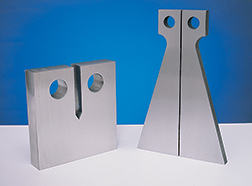 Metal Samples machines tensile and fracture mechanics test specimens to ASTM specifications or to your requirements. 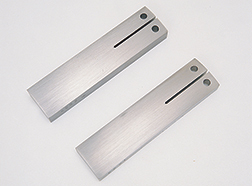 Specimens in a wide variety of sizes and materials are available.